for great specials and food inspiration! Welcome to Supa IGA Pyrmont located at the former iconic Festival Records building. We’re in close proximity to all the popular Sydney hot spots such as Darling Harbour, Fish Markets and Star City. Our departments are award winning, and you’ll know why when you see our extensive range and speciality products. See the latest competitions open exclusively to Supa IGA Pyrmont customers. 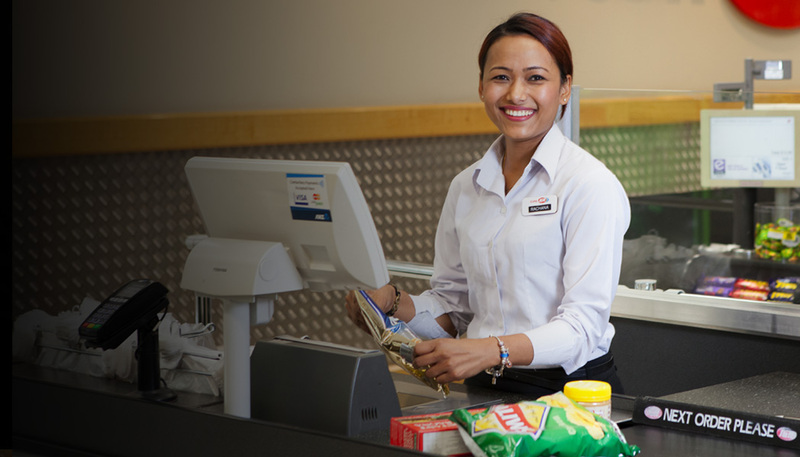 Learn more about your local Supa IGA and our award winning departments. Our award winning departments at Supa IGA Pyrmont has everything you need. You’ll find; speciality ranges and locally sourced products including, fresh produce, full-service deli, butchery, speciality cheese, Asian food, health & gluten free section, and tobacco products. We are open for business every day of the week, check out our store’s daily opening hours below.